BROOKINGS, S.D. (AP) A Brookings company that makes an ingredient used in fish food is expanding with a $60 million production facility in nearby Volga. 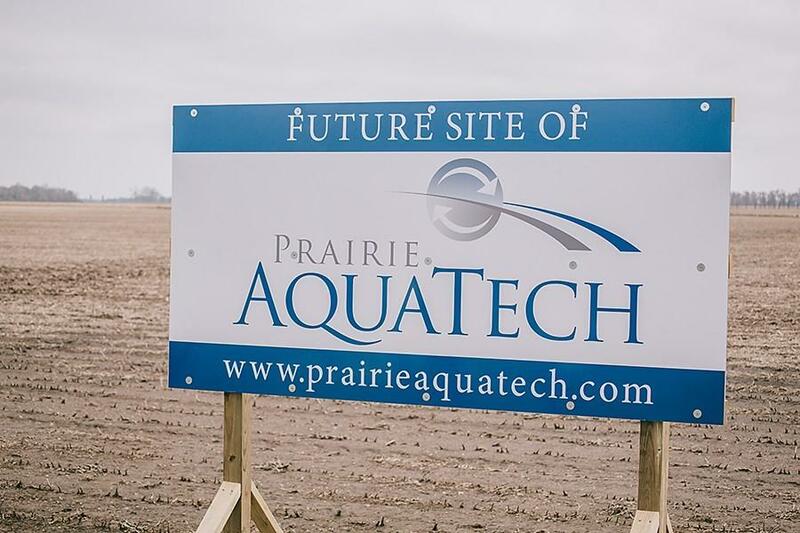 Prairie AquaTech's new plant will be built along U.S. Highway 14 on land near the South Dakota Soybean Processors plant. A groundbreaking ceremony was scheduled for May 1, with completion expected in about a year. The 30,000-sq.-ft. facility will add about 35 employees to Prairie AquaTech's current staff of 30. The company's main office will remain in Brookings. The company said the $60 million raised for the project includes $45 million for construction, $10 million for operating capital and $5 million to develop new products. Prairie AquaTech's products have come out of research at South Dakota State University. The products are for fish raised commercially for human consumption. $5B American Dream Becoming Real in N.J.